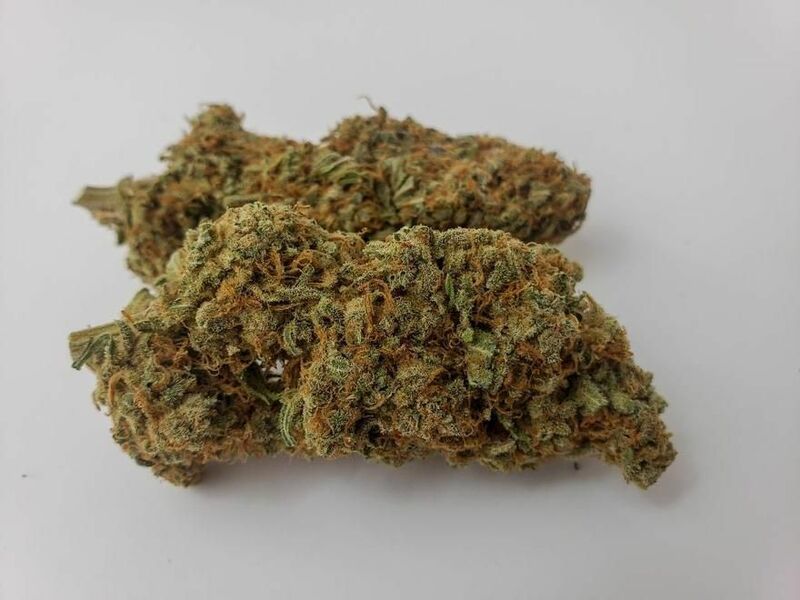 Day 4 of our 4/20 week deal is all of our Flower at Standard Shelf price! Day 3 of our 4/20 week deals is $10 off all concentrates in store! Plus all THC vape carts are BOGO 50% off. Day 2 of our week long 4/20 Celebration is 30% off all edibles! We strive to provide top notch service and TOP SHELF product at a variety of competitive prices. Our friendly and knowledgeable staff is ready to answer any questions, and assist you in making the right decision when it comes to your health and wellness. We are conveniently located in the Windsor Park shopping center with easily accessible parking, in between NW 23rd and NW 39th street on North Meridian Ave. We are southwest of Will Roger's Park and east of Crest. If you are taking I-44 exit NW 23rd and head west to the intersection of NW 23rd and Meridian. 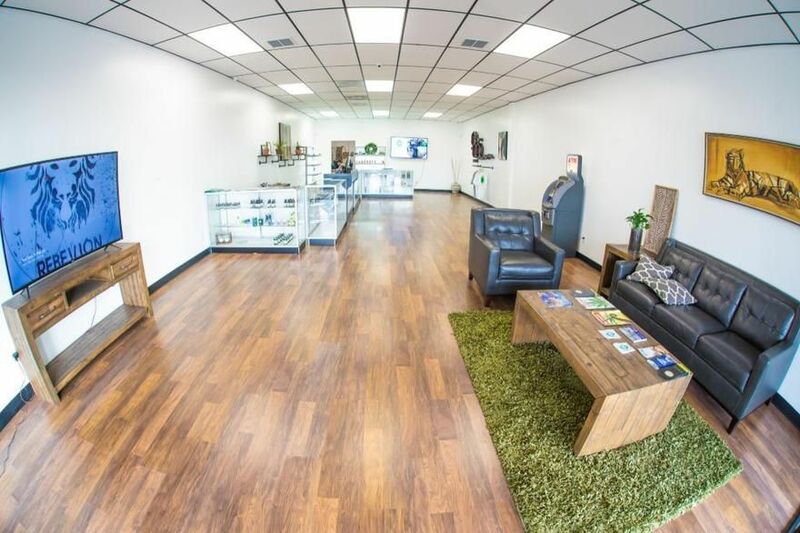 We carry a variety of THC and CBD products at varying price ranges to suit your needs. We carry a variety of Mr. Mac's edibles locally made here in Oklahoma as well as flower, Simple Cure Cartridges, and accessories. We have daily happy hour specials from 2-4 p.m. Discounts are available for senior citizens, tribal members, minors, and first responders/military.